The West Coast Soccer Association would like to highlight a few of the teams in the League that have had success on and off the field. 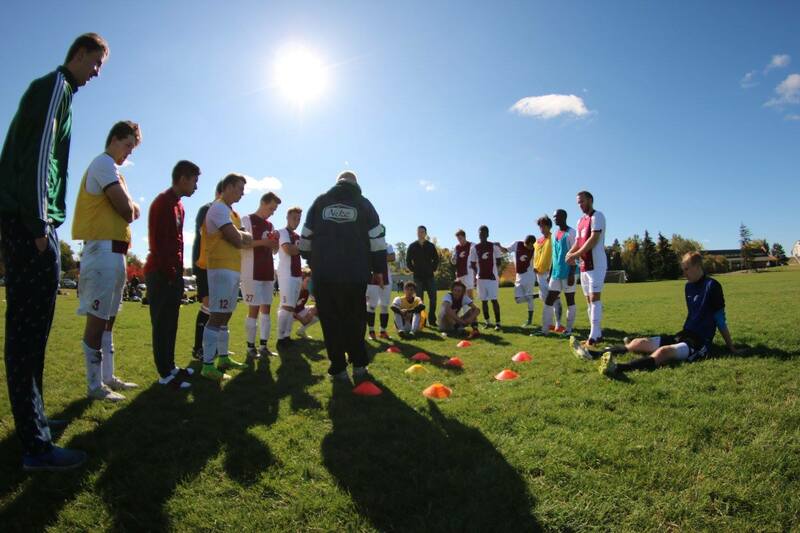 Washington State University Mens soccer program is one such team. Below are are few of the highlights this year. Please feel free to come out an watch WSU at home in Pullman or on the road. 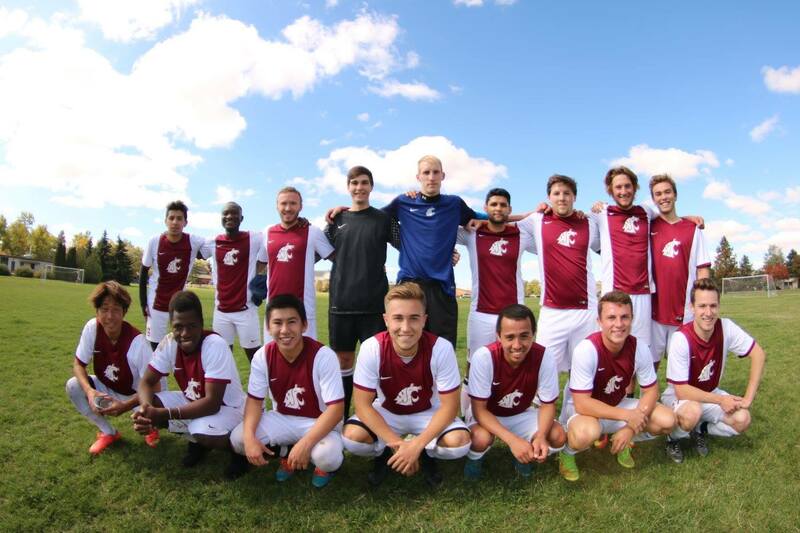 During this past weekend the Cougs struggled in their first matchup against Gonzaga on October 1st, 2016 @ Gonzaga. In a game where numerous questionable calls by the referee took factor. The Cougars couldn’t put together a good performance to defeat the Zags. Defender Alex Kirk received a red card as well leaving the Cougars down to 10 men. WSU lost 3-0 to Gonzaga. Written by Angel Molinero. Following a difficult performance, WSU came back to redeem themselves against an EWU team at their home field in Cheney who has yet to get their first victory. 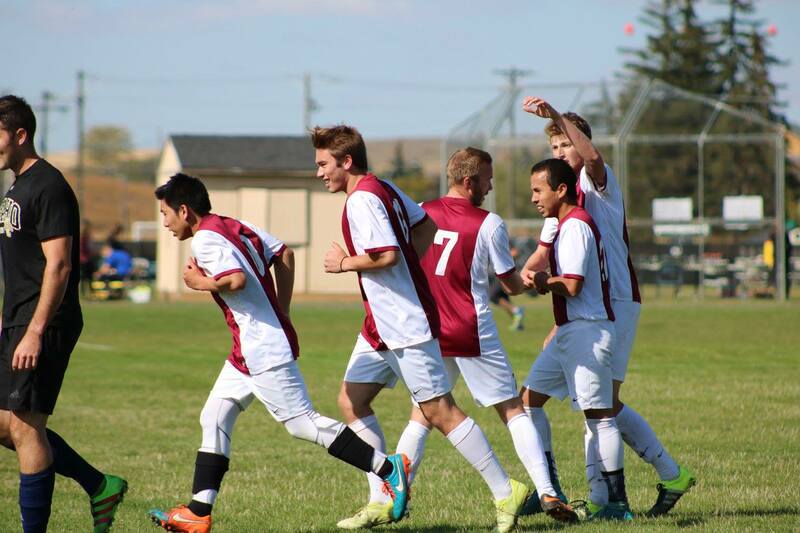 The WSU team defeated the Eastern Eagles on October 2nd, 2016 by a score of 3-1! Goals were courtesy of Khamis in the 14th min, Ahmed in the 79th min, and Rico in the 90th min. Assists were by Alex Payton and Nicola. 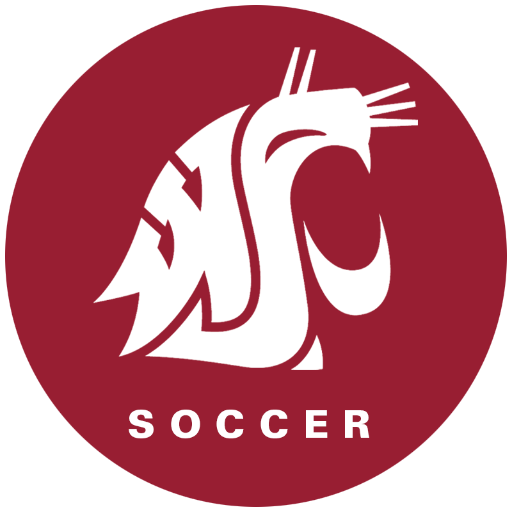 WSU looked to take 3 points away against a Seattle U team that had beaten a usual top contender, UW, in preseason. The game was dominated by WSU with many chances created but came away with just 2 goals after full time. EWU looked most dangerous on their counter attacks but the WSU defense and goalie were able to come away with a shutout. In the first half, the goal was scored by Toshi and in the second half the goal was tucked away by Khamis. WSU beat EWU 2-0 at home and came away with the 3 points on October 8th, 2016. In the WSU/UW rivalry, it was WSU who came out on top this past weekend on October 9th, 2016. WSU came out with a solid game plan although struggling with the forte of set pieces that UW looked to strive on. The height of the UW players were a huge factor on set pieces but WSU was fortunate and defended well to disallow goals from going in on set pieces. The UW defense was caught off balance on counter attacks on various occasions and on one particular counter, a UW defender went to take down a WSU player and received his second yellow, followed by a red card. 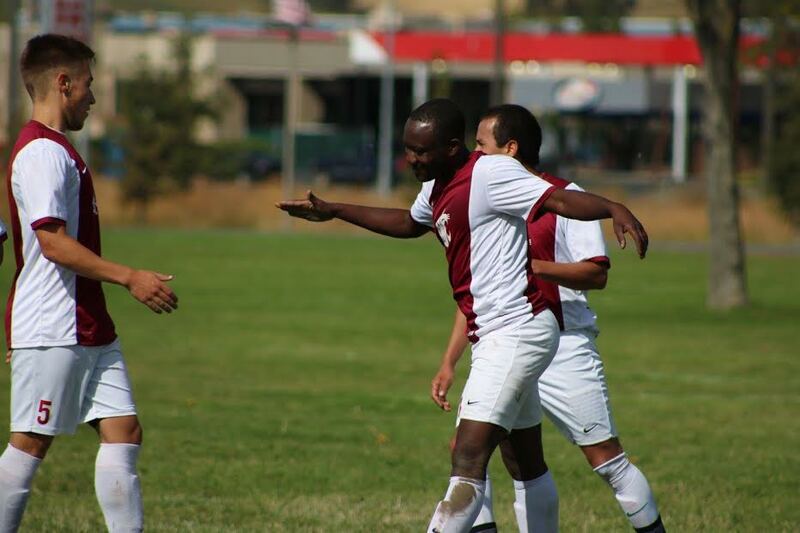 The final score came to be 3-1 in favor of WSU thanks to goals by JD (2), and Darren! The WSU record now comes to 4 wins and 1 loss.